The heavy nylon, web construction of this belt insures the performer's confidence. Two vinyl-covered foam pads allow for maximum rigidity and comfort. 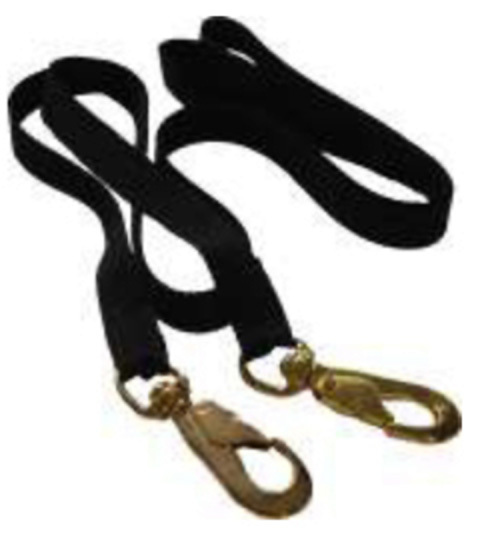 It is completely adjustable to any waist size. 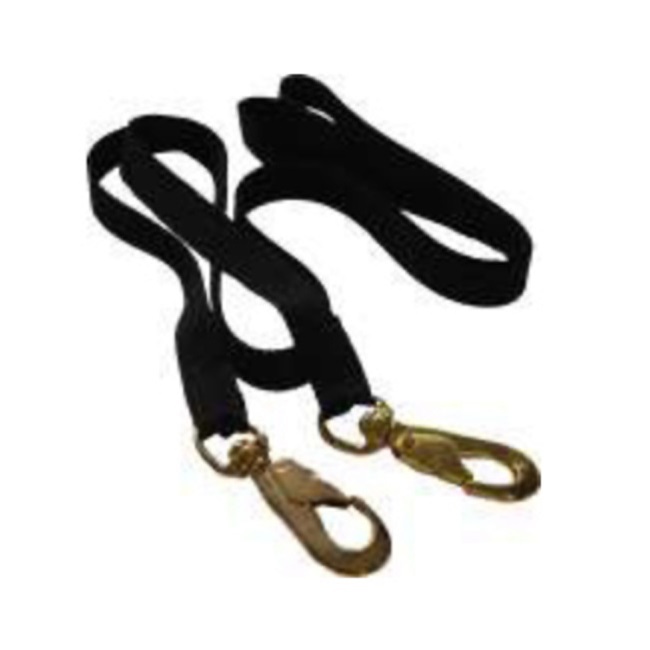 Two 4' braided nylon straps with swivel snaps are included.